I genuinely don’t know how it happened – but from an avid countdown, it has now been nearly 6 weeks since Rahim and I (and indeed the Duke and Duchess of Cambridge) have been married. Mental. 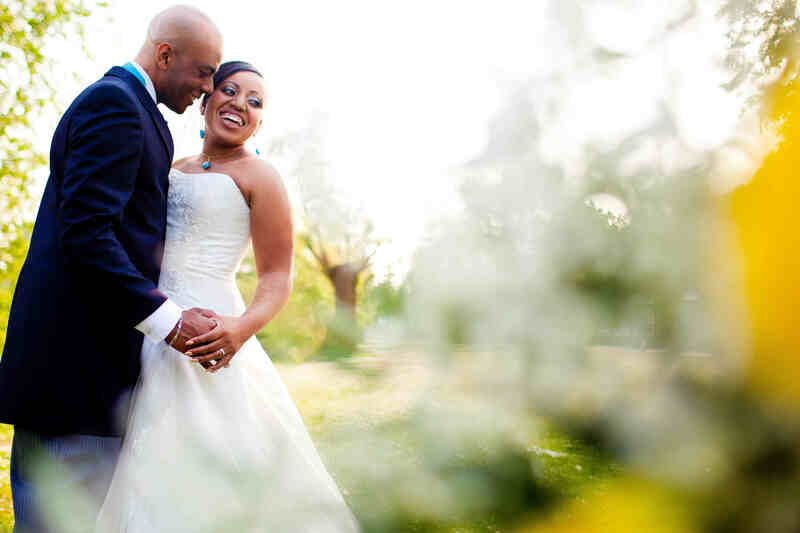 However [moving on swiftly], most importantly – the day was magical. Absolutely magical – more than we could have ever hoped for. 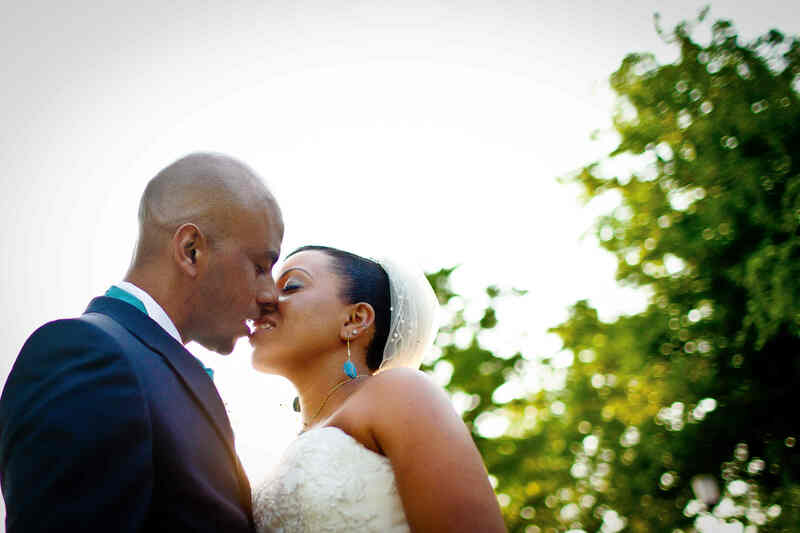 See a couple of the fab shots by the lovely and talented Beena from Kumi Photography below. Enjoying every second of the day! Thanks again to everyone who played an integral part in making it such a fantastic day. My mum, aunts, bridesmaids, honorary bridesmaids, in-laws… You know who you are! These days my blogging will exist on http://limitlesscoaching.blogspot.com/ so please don’t hesitate to come find me there! Photographer Philip was our 2nd taste of a photoshoot within the last month so by the time our wedding rolls around in 12 days, we’ll be pros! … throw a tantrum… of princess level proportions! Let’s hope it won’t come to that. This week, I discovered that I have something else in common with Kate Middleton. It’s uncanny. I am not looking for similarilities [from a very young age my parents did an awesome job of leaving me with no doubt as to the fact that I was my own person… and should be proud of my individuality] … however these similarities just pop up once in awhile. So what is this similarity you ask? Wedding date? Well yes… we know about that one. 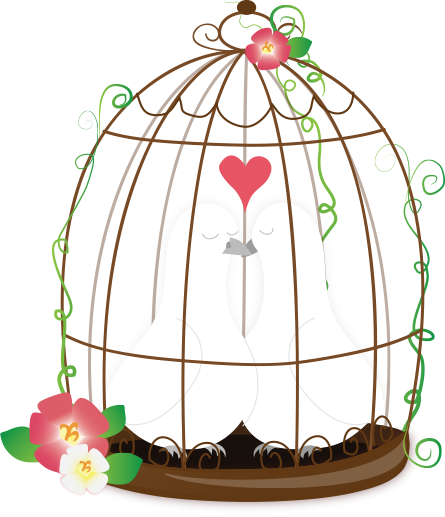 Today’s similarity is the age-old bridal favourite… watching our weight. Really, show me a bride who doesn’t want to look their best on their wedding day and I’ll show you a fashion designer who’s not wishing Kate would chose them to design her dress! 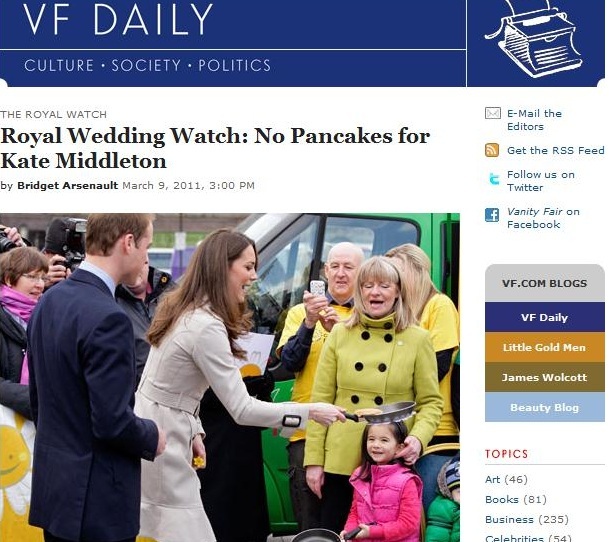 Bringing a new dimension to the ‘princess and the pea’ – this week, Kate Middleton was impressive when it came to flipping pancakes on a recent official engagement however admitted that she would not be eating any as she was ‘watching her weight’ – as reported by Vanity Fair and many many other outlets. It seems the combination of flour, water and eggs – with delicious maple syrup / honey / lemon and sugar / nutella toppings are not currently on the agenda for our future queen. Perhaps this princess is more likely to be dining on peas than pancakes. … and this is where I can relate. I am on day 12 of a South Beach Diet influenced detox (you may have noticed that I am not comfortable with the word ‘diet’) – and I too missed out on the pancake related joys of Shrove Tuesday! I wish I could say I was quietly getting on with it – but I think I have been quite vocal in my desire for some of my favourite carb laden foods. Resolve can be an incredible thing though and it was actually on Day 1 that I realised how determined I was not to let myself down with my detox. In an extraordinary occurence, on the first day of my healthier eating plan – the Chairman of the company I work for decided to bring us a treat… in the form of 3 boxes (i.e. 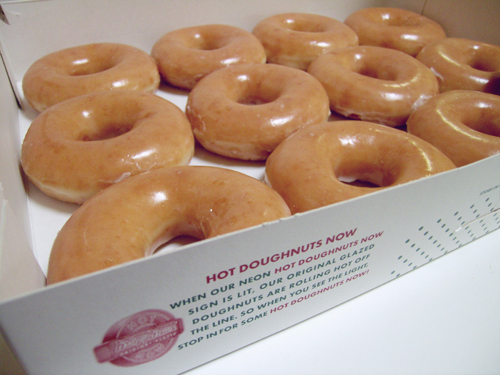 36) Krispy Kreme doughnuts! And where were these bad boys housed… yup – you guessed it. Either side of my desk. Literally… to my left and to my right – all day. I am proud (and a little shocked if I’m honest) to say that I did not touch any. As Charlie Sheen would say: #winning! Day 2? Uber generous Chairman at work decides to keep the treats coming… this time in the egg and rabbit shaped form of chocolate. Unbelievable. Yet, I managed to quash the chocoholic within and again resist. From then… as much as I wanted pasta, pizza – wholemeal bread even (though I’ve never really had a craving for the latter!) – I knew that I could do it. Now, on day 12/14 of this particular detox… my ‘cheat’ to date has been in the form of a muller (fruit) corner yoghurt – not too bad. That can only be Kate’s judgement (judgement which hopefully is not being influenced by the palace or any other sources) – but what I would say is that if and when you sense the curves are beyond being toned / streamlined but are in fact disappearing… it’s time to put down the peas and pick up a pancake. Quickly… if not sooner.